Carried out by researchers at Washington University in St. Louis, along with the University of California and the University of Vermont, the new study looked at 4,191 children age nine to 11 across the US. The children’s parents were asked to report on their child’s participation in 23 different sports and activities and any depressive symptoms. The children also underwent brain scans to record their hippocampal volume. 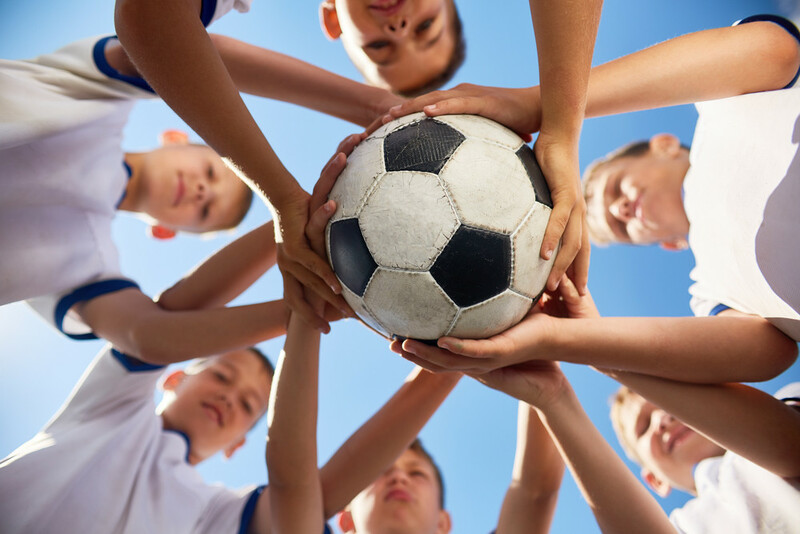 The findings, published in the journal Biological Psychiatry: Cognitive Neuroscience and Neuroimaging, showed that playing sport was associated with a larger hippocampal volume in both girls and boys, and also fewer symptoms of depression in boys. Previous research has already found that depression in adults is associated with shrinkage of the hippocampus, a region of the brain important in memory and response to stress, with some studies suggesting that exercise can also have a positive effect on depression and hippocampal volume in adults. However, the new study is one of the first to suggest that participating in team sports may have a similar positive effect on children. “Our findings are important because they help illuminate the relationships between involvement in sports, volume of a particular brain region and depressive symptoms in kids as young as nine,” said lead author Lisa Gorham. “We found that involvement in sports, but not non-sport activities such as music or art, is related to greater hippocampal volume in both boys and girls, and is related to reduced depression in boys,” she added.